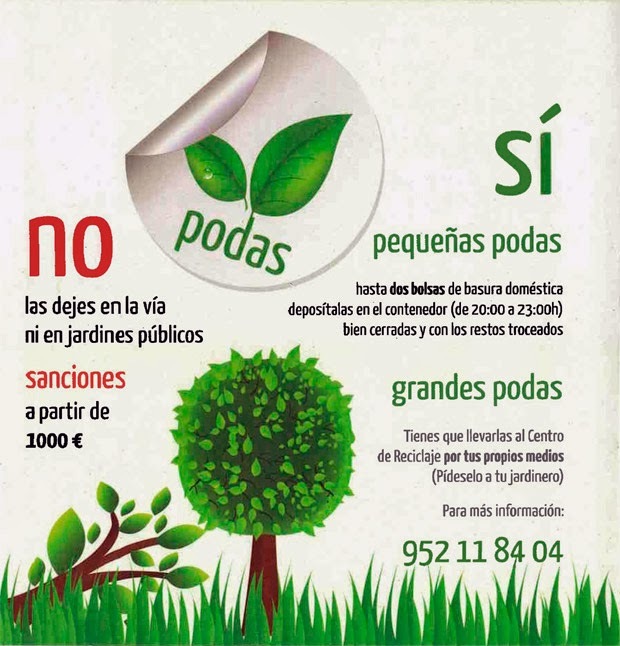 Benalmadena in the Málaga province, has decided that dog owners must wash away dog urine with soapy water or vinegar. Dog owners who do not comply, risk being fined. 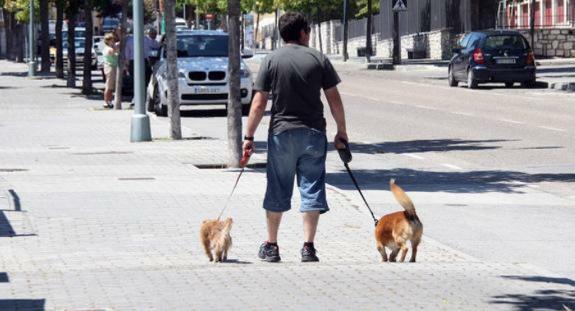 Benalmadena municipality announced at a press conference yesterday that dog owners will have to bring a bottle of soapy water or vinegar when they are walking their pets. Many municipalities are already fining dog owners who do not pick up poop, but Benalmadena is introducing new rules to keep the city clean. The mayor of Benalmadena Víctor Navas, said that the municipality on a daily basis are receiving complaints from residents who are tired of seeing that benches, lamp posts and house corners are stained and smelly, and that they wanted to do something about this. He further pointed out that in municipalities where it often rains, dog urine is not necessarily a big problem, while on the Costa del Sol the urine persists until the area is being washed. According to the mayor, the new rules are supported by both the inhabitants and different animal welfare groups without naming these groups. Dog owners must prevent dogs from peeing on benches, lamp posts, vehicles, buildings etc. Instead dog owners should seek out areas dedicated to dogs. The owners must also bring a bottle of soapy water or vinegar to wash away the urine. Policia Local will ensure that the new rules are being respected. Violation of the new rules will be fined, but the size of the fines have not yet been determined. Dogs owners should also notice that dogs are prohibited on most beaches on the Costa del Sol. Marbella has two beaches where dogs are allowed. These are Playa Ventura de Mar and Playa El Pinillo. In Fuengirola dogs are allowed on Playa El Castillo, while in Rincon de la Victoria the Playa Arroyo Totalán is open for dogs.